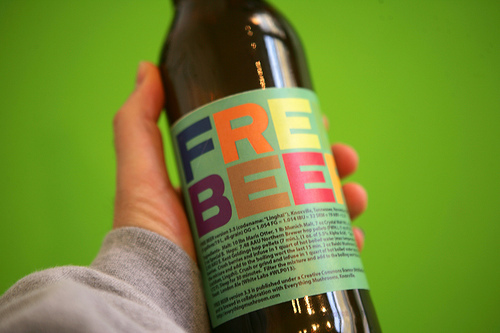 FREE BEER » FREE BEER 3.3 is bottled. FREE BEER 3.3 is bottled. Copyshop Knoxville and Everything Mushrooms has now bottled FREE BEER version 3.3 in Knoxville, Tennessee.